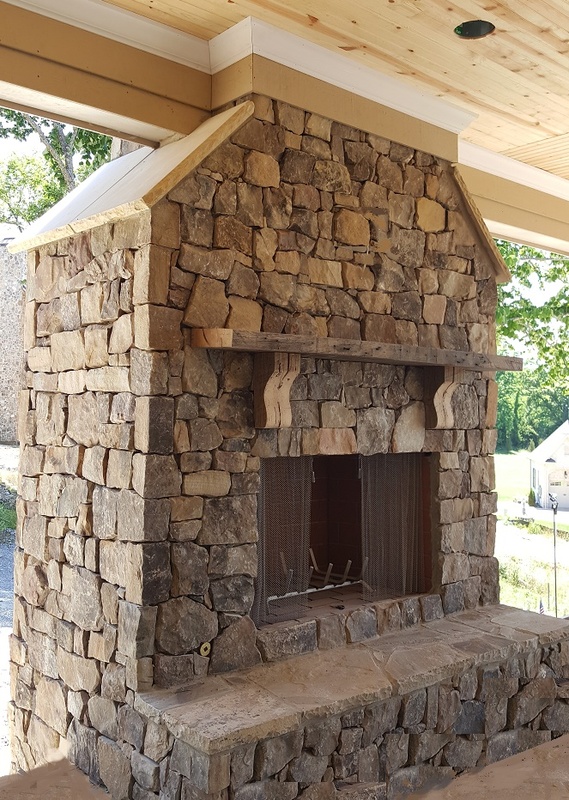 Let Renaissance Stone Company design your exterior fireplace or fire pit as the centerpiece of attraction for your patio or pool area. 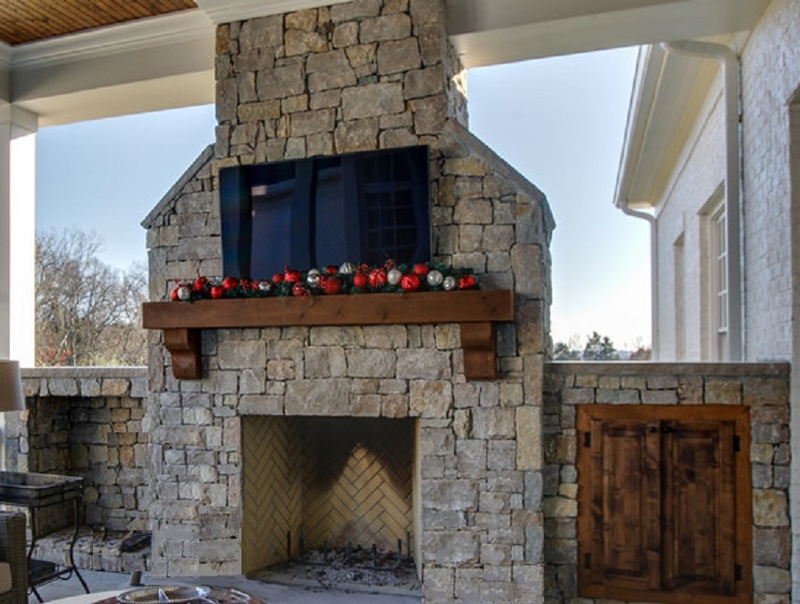 Accentuate the exterior of your homes brick and landscaping by adding the textures and colors of a natural stone fireplace while providing the inviting atmosphere of a roaring fire to your outdoor living space. 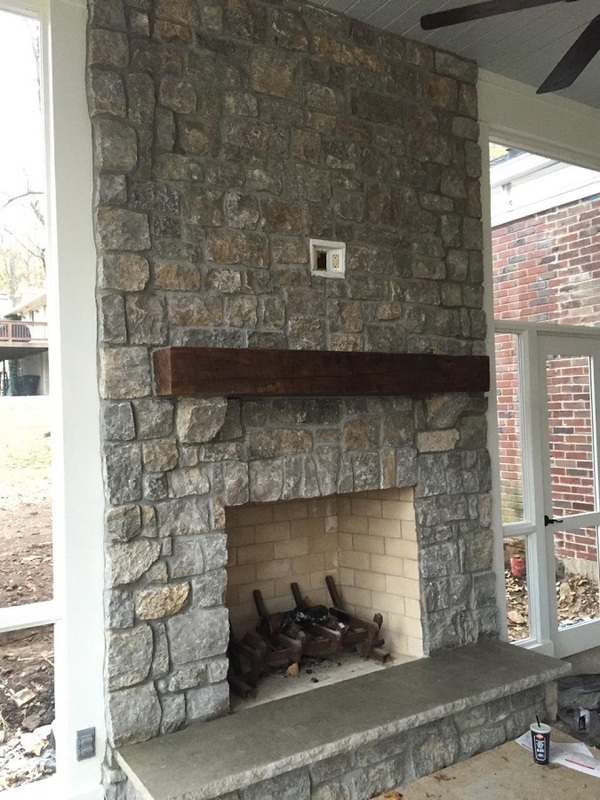 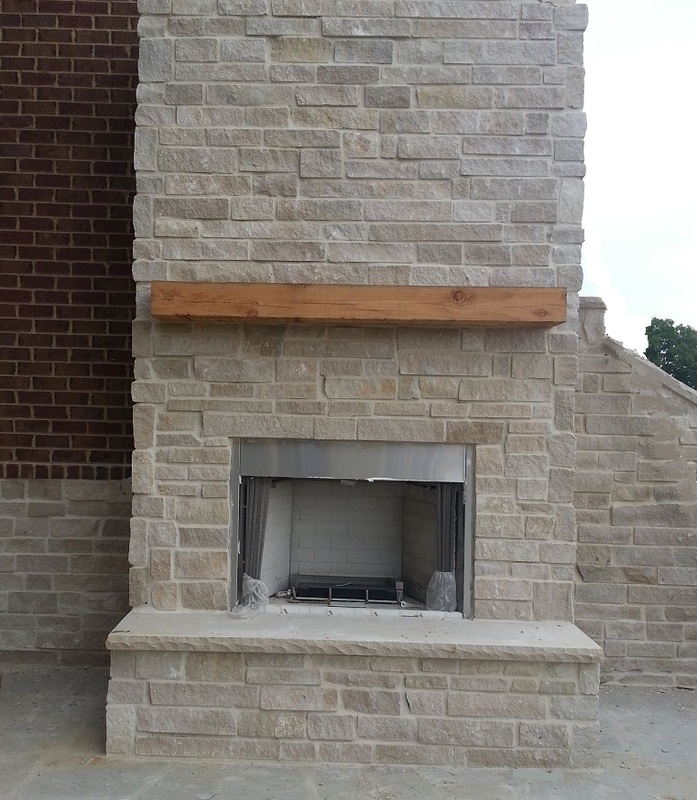 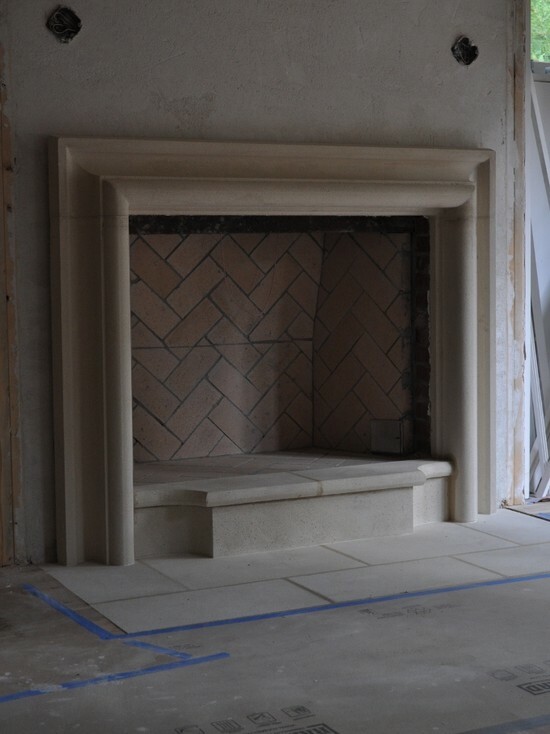 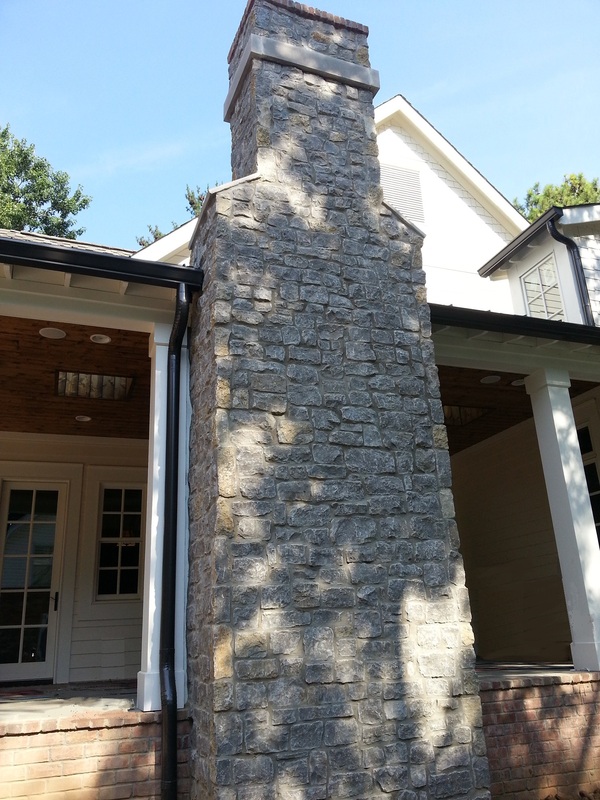 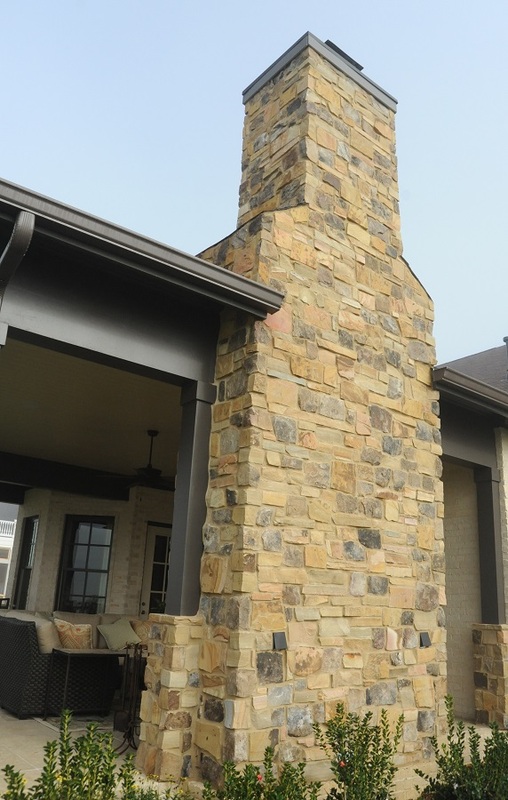 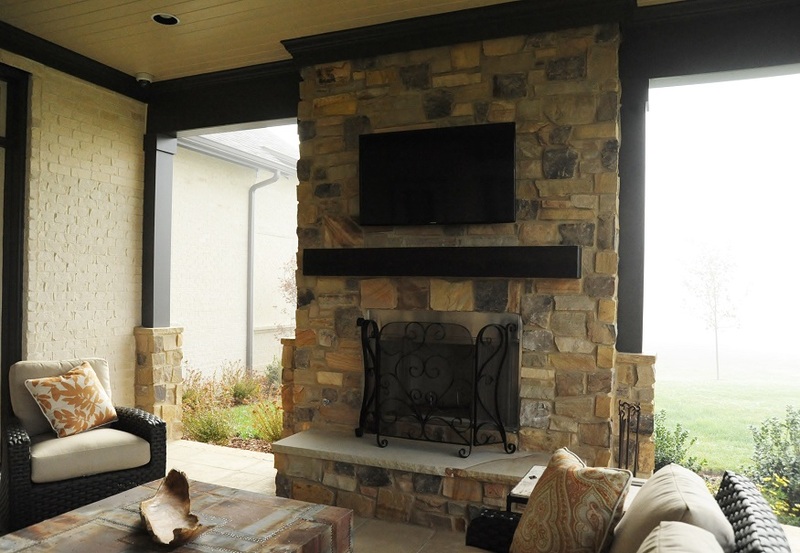 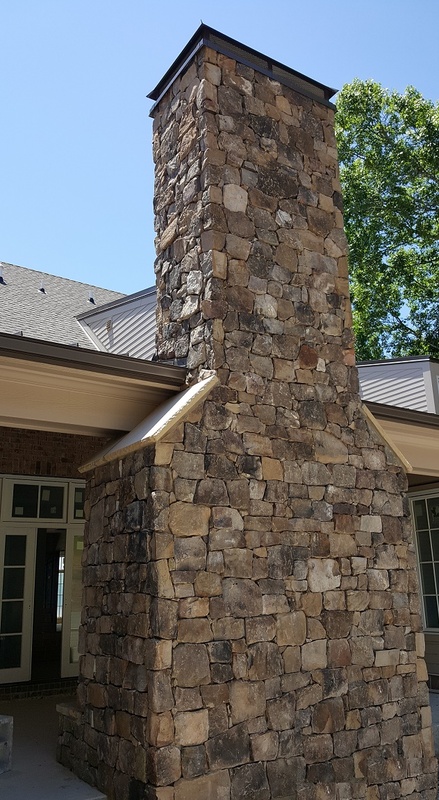 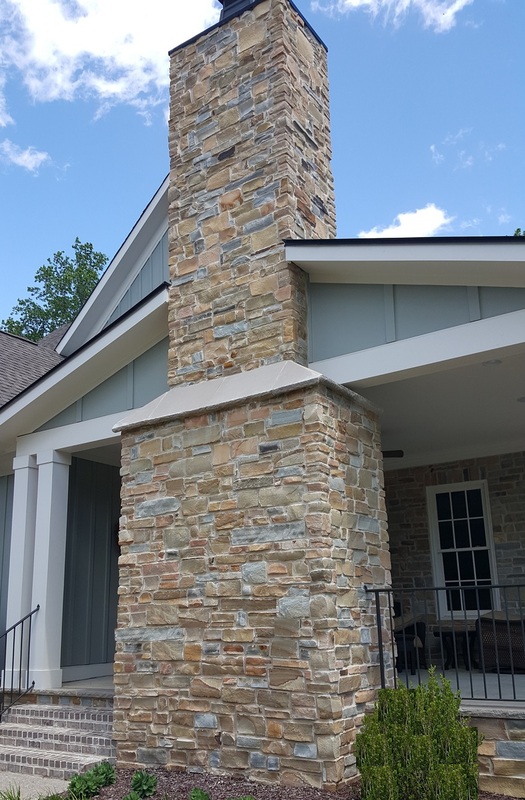 We offer a wide variety of natural solid stone and stack stone materials to model your exterior fireplace into a more traditional wood burning motif or a more contemporary free standing design. 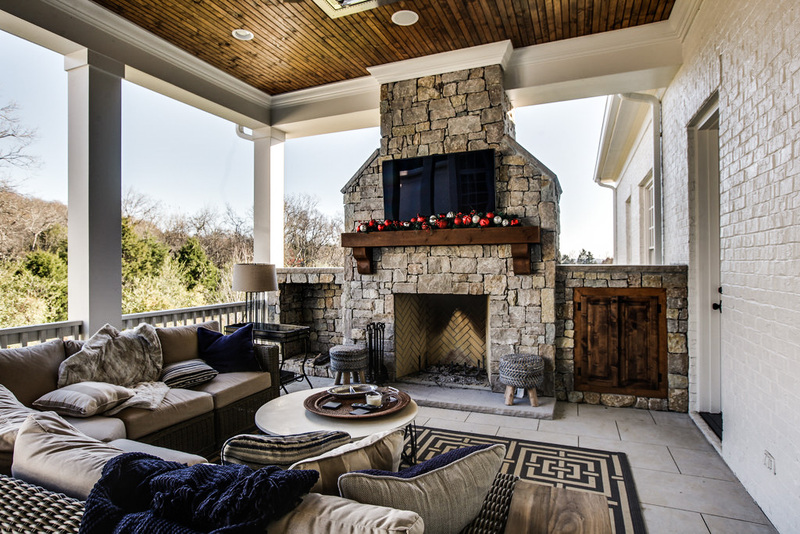 Renaissance will make your outdoor living space your personal corner of paradise, ideal for gathering friends and family throughout the year.